As usual, I had a busy month, what with demoing on the Imagination Crafts' stand at the Hobbycrafts show at the NEC & now preparing for the next Imagination Crafts' shows on Hochanda. The Hobbycrafts show was a madly busy four days for us, but we really enjoyed it. 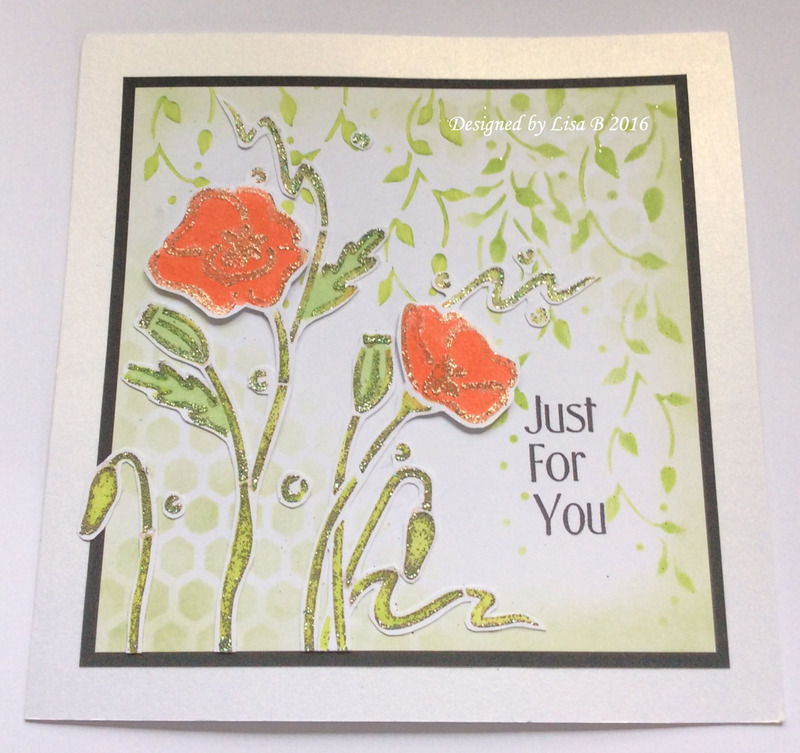 There were so many nice people who took the time to watch my & Sue's demos & complimented us on our Hochanda programmes. 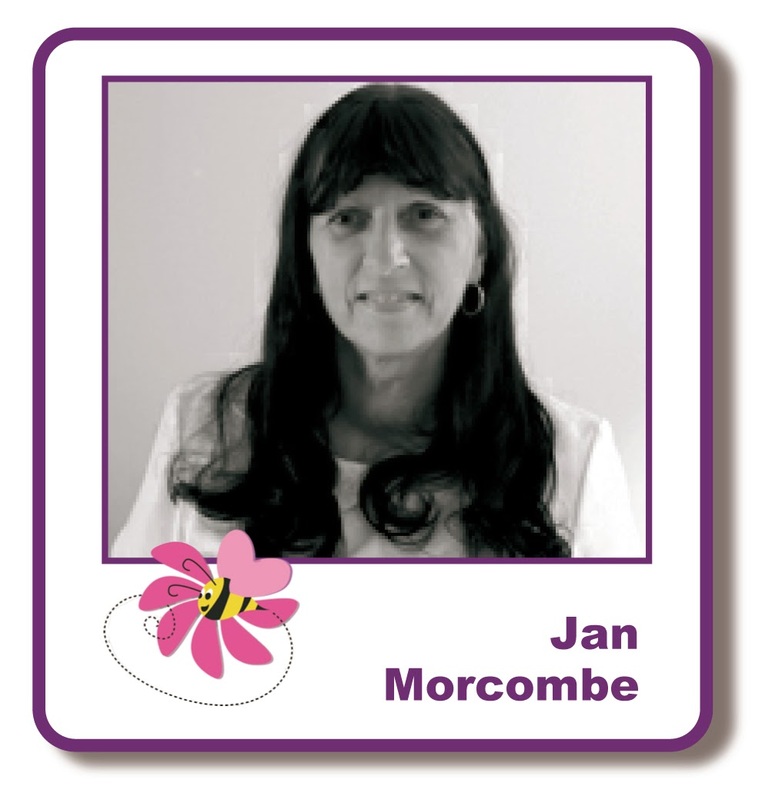 It was lovely to get so much positive feedback. Sunday, April 3 at 9am, 12, 4 & 7pm. If you follow HOCHANDA on Facebook, you will have seen their statement regarding the interruption to their Freeview channel. This will affect the Imagination Crafts' shows for the next six weeks. 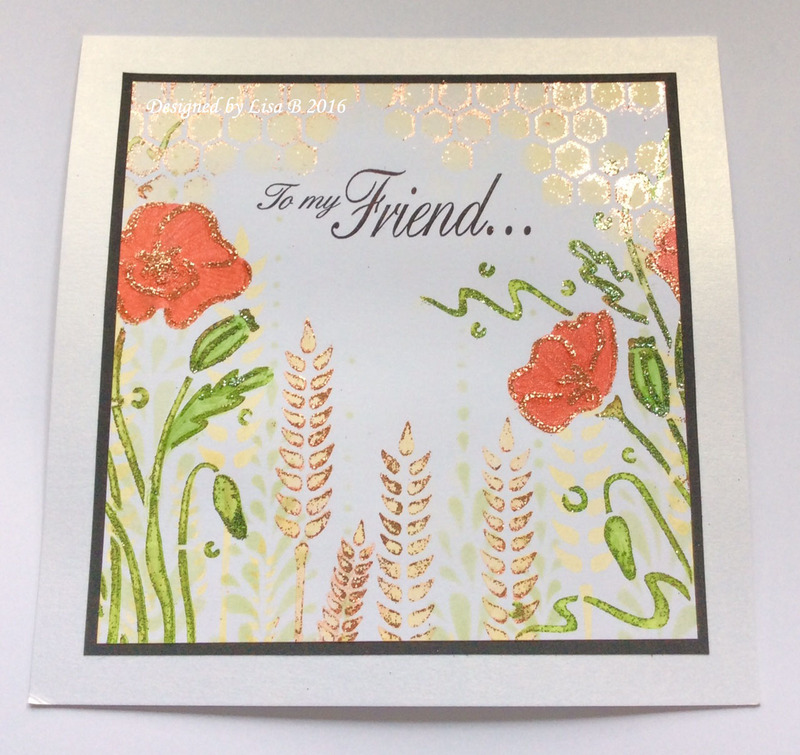 For details on the other ways to watch HOCHANDA, click on this link. Find all the WOW! products HERE. All of the products new to the website can be found in the What's New section. 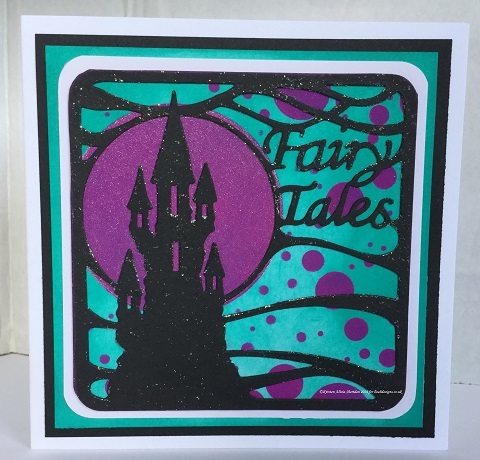 I also have restocks of Imagination's Starlights, Sparkle Medium, embossing mats & stencils. The April workshops in Maidstone are this coming Friday, so I am busy preparing the class projects. 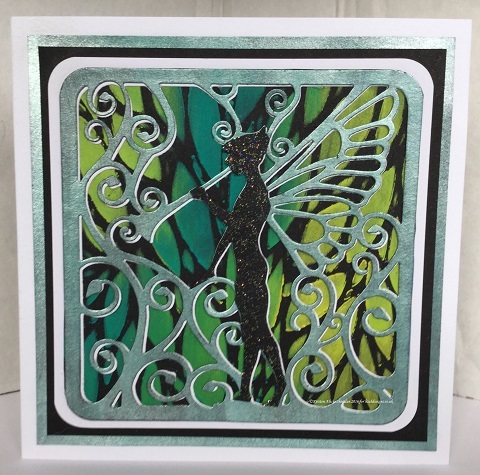 We will be using Dylusions paints, Lavinia Stamps & a selection from the Celtic Dreams cutting dies range. The RRP is £19.99 each. My price at the classes will be £14.99 each, or 2 for £20.00. Yes, I do mean TWO for the price of ONE!!! I only have a limited number of dies, so once they're gone, they're gone. There are just a couple of places left in the evening class. The cost of the class is £16. This includes two projects, your class kit & complimentary tea/coffee & cake. 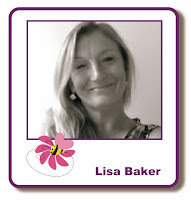 To book your place, you can contact me via email; lisabaker1@btinternet.com, by telephone; 01622 675078, or message the Lisa B Designs Facebook page. 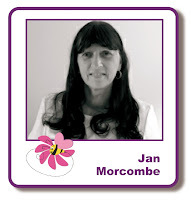 That's it from me for now, I'm looking forward to seeing everyone on Friday & I'll be back here next Wednesday. 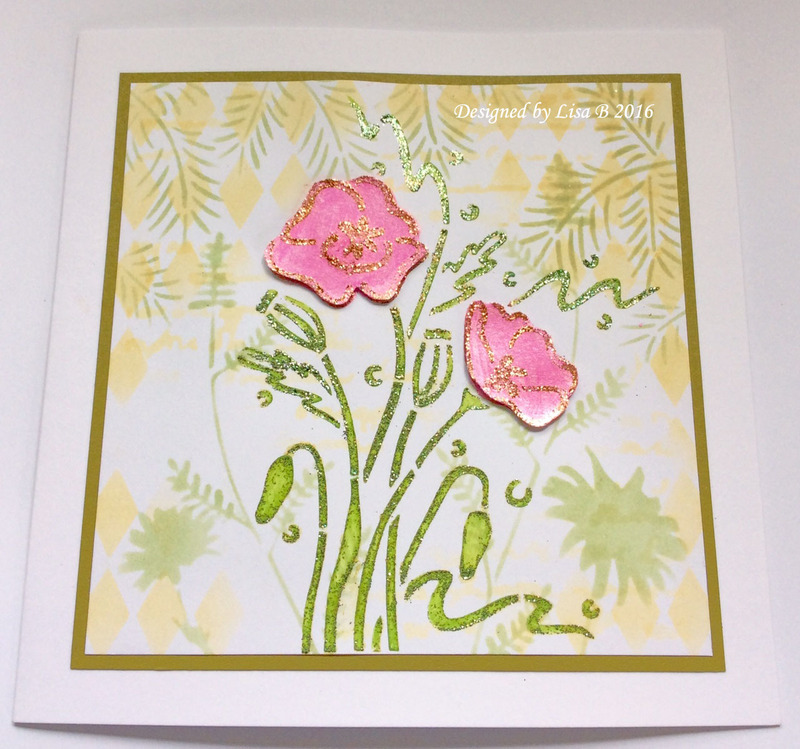 I have had such a busy week being away at the NEC Hobbycrafts Show with Imagination Crafts and only got back late yesterday, so I am feeling somewhat exhausted at the moment! 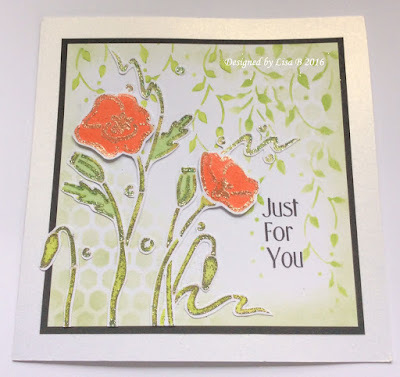 But onwards and upwards as they say..... Kirsten and I are busy preparing for my class next week and also there are more Hochanda shows coming up, so I am preparing for those too. 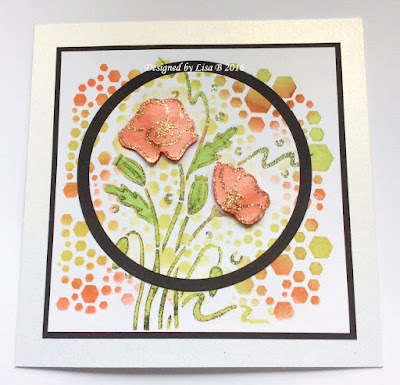 I cut away the main image that I created with the Poppy Stencil and 3D'd it on to another background that I created using a couple of stencils and Distress Ink. Hello again all, hope everyone is doing ok. Today's blog is a dreamy image using the Imagination Crafts Bluebell Fairy. 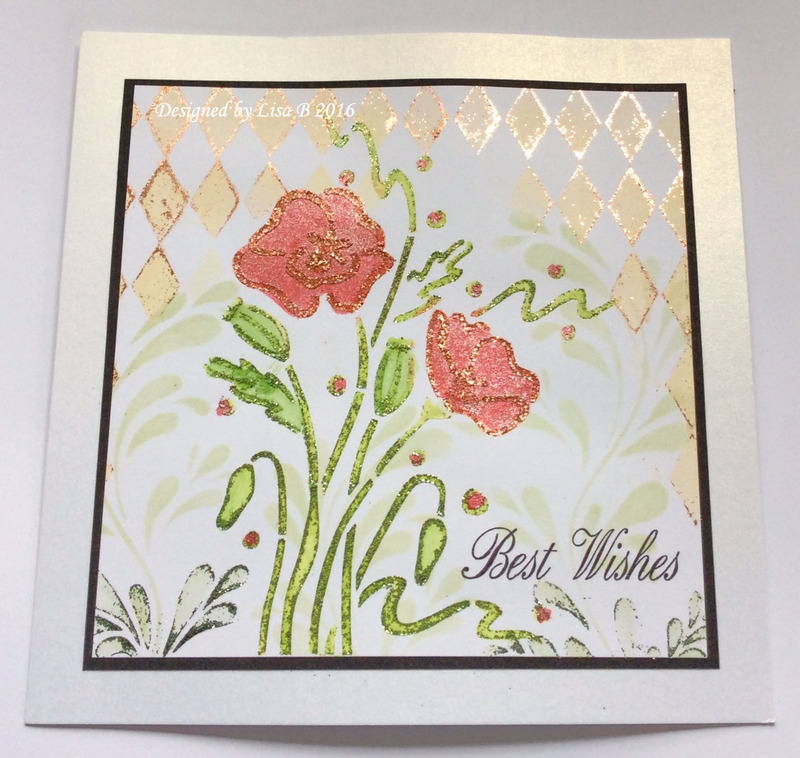 Sorry but I've been quite busy this week so it's a very quick and easy card today. 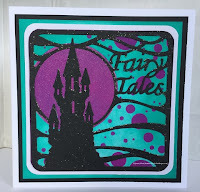 The first was 6.75" x 6.75"
The third was 6" x 6"
The first and third sizes I wanted to make them look like background cards, so used the Black Starlights Paint with a piece of cut 'n' dry and dabbed it around all four edges of each card. I think this is a nice easy way to create your own backgrounds. 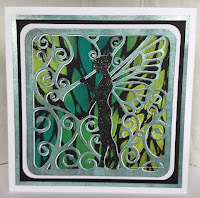 The next step was to have a another pieces of white super smooth card cut slightly smaller than the 6 x 6 and I taped it to a blending mat placing the Imagination Crafts Bluebell fairy stencil over the top and using repositionable tape on all four sides of the card. Using the Black Stars Sparkle Medium I spread the paste across the top of the stencil and drew it down using a spreader. Sorry I forgot to take a photo at this point but I think we've all had a go at this before. I left it to dry for a while, in the mean time I matted all the layers together before placing the fairy image on top and finishing with a little bit of bling. A very basic, easy card but using some wonderful materials from Imaginations Crafts. Thank you for dropping by the blog again today. See you next week.